Hurricane Healing recognises that your privacy is important to you. Hurricane Healing is committed to protecting your personal information and rights. The following Privacy Statement has been published to provide a clear and concise understanding of how and when personal information is collected, stored and distributed by Hurricane Healing from your participation at www.hurricanehealing.us. Hurricane Healing will not try to identify you or your browsing activities except in the event of an investigation, where a law enforcement agency may exercise a warrant to inspect the service provider's logs, or if your usage is causing technical issues for our site, which may need to be resolved. In these circumstances, we may need to identify your IP address to enable us to contact you. The Hurricane Healing site provides the facility for you to subscribe to receive information. The information provided by you will only be used for the purpose for which you have provided it for, unless you consent otherwise or we are required to disclose it by law. Hurricane Healing will take all reasonable steps to allow you to access your personal information. We will correct the information if we are satisfied it is incorrect. 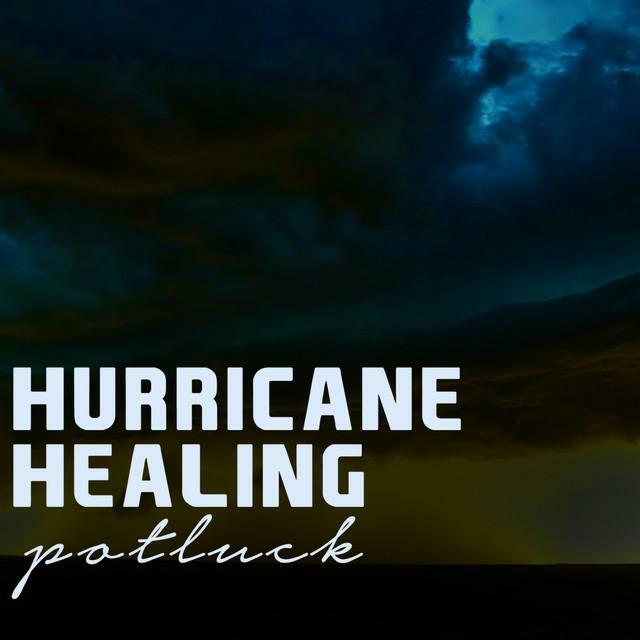 Hurricane Healing will only use your personal information (including your e-mail address) for the purpose for which you have provided it, unless you consent otherwise. We may also from time to time email you about information that we think might be of interest. If you do not wish to receive such emails, all you have to do is hit the reply button and type "remove" in the subject field of the email. We will not disclose your personal information to third parties, unless you consent or in other circumstances where such disclosure is required or authorised by law. This site contains links to other sites. Blue Pie is not responsible for the privacy practices or the content of such web sites. Hurricane Healing is a registered domain name owned and managed by Blue Pie Productions USA LLC. Hurricane Healing is a registered Australian Business name. Check out our new featured artist, Astronaut 7. Click on the image to head to their website.